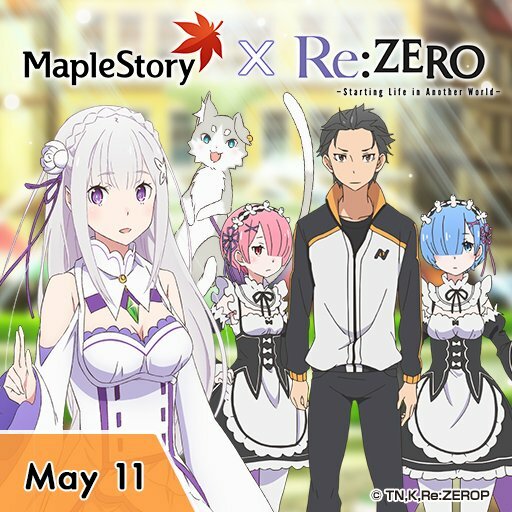 MapleStory announced that they are working with the popular anime, "Re:ZERO – Starting Life in Another World". This partnership brings some themed events and fun rewards to our players. The NPC Emilia came from Re:Zero. She will ask for your help and give you some daily event quests that has certain actions and need your correct choices. If you failed in these quests, you will die and have to start the quests over again from day 1. If you succeed, you will receive gift boxes full of rewards including cubes, crafting materials, trait items, Honor EXP, mesos, EXP coupons, and more. Another element coming from the anime to the game are the outfit and hair coupons that you can purchase in the Cash Shop in order to look like your favorite characters from the anime. You can also get the Re:ZERO Medal, Remdroid and Ramdroid androids, titles, accessories, and chairs. Another thing coming along with this update is Meso Market. Here you can trade all of your mesos for Maple Points. If you need mesos, you can buy them from other players with Maple Points. 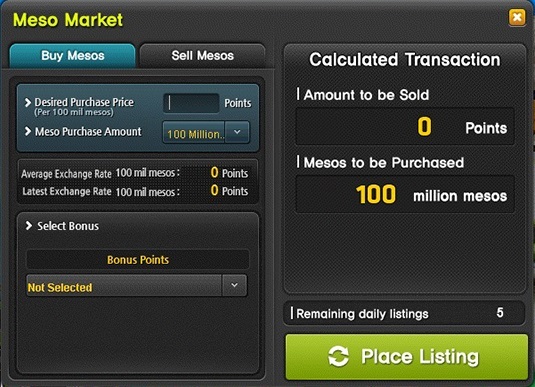 If you need Maple Points, you can sell your mesos to other players for a price you set. You will also be able to purchase Maple Point Coupons in the Cash Shop. To save money and get discounts, you need to use the market UI to check the average trading price, perform instant trades. More meso transactions you make, more discounts you can get. You will have the Wondroid, Maple World's hottest new android companion developed by Aspire to join your quests. Sneak inside with a rag-tag team of Aspire employees to rescue the suffering Wondroids and expose the dark underbelly of the android business! Avoid different kinds of traps, and take the rescued androids to a hideout. Earn coins that you can exchange for a new android heart, androids, chairs, equips, and more! In addition to these events, other activities are going to be around the Dragon Boat Festival. 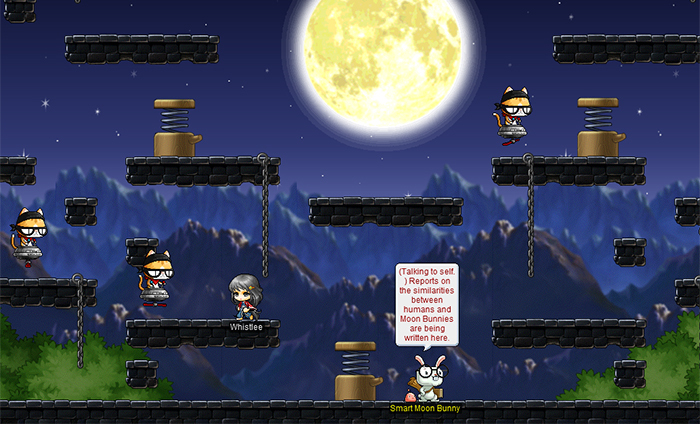 Earn buffs, Spell Traces, and other items by hunting monsters or collecting sticky rice. You can also earn Dragon Boat Festival Coins by visiting special event map and defeating the Moonlight Thief. More Dragon Boat Festival Coins are available in One Card, Monsteropoly, Supernatural Yut, Maple Omok, and Memory event. Participate in the themed mini-games to gain more Dragon Boat Festival Coins in these events!